The Blazer has made a huge comeback since Olivier Rousteing and his crew of leggy friends blazed the runway in military inspired gold buttoned outerwear. I hadn’t so much as looked at a dress for a while, it not befitting the weather, but when I spotted this pink number I simply had to get creative with my layering. When you find yourself wearing the same pieces being a couch potato at home as you do on a visit to a gallery or corporate meeting perhaps you know that you’ve reached a point where you are a little more confident in yourself. This is not to say leave the house in your PJ’s, although, styled correctly with a pair of killer heels and slay-worthy accessories this look can too, look chic. Though… I was referencing my cashmere N. Peal winter favourites which I wore with stretchy pants, bare-faced with laughter lines as makeup all winter long to snuggle up with a cup of herbal tea as a permanent fixture on my nightstand, homemade Gula Melaka (Palm Sugar) popcorn and my finger destined for arthritis with its remote flicking activity surfing through Netflix. I always start with these three questions in my mind when looking at the open doors of my wardrobe, what’s the weather like? where am I going? and how am I gonna get there? I was invited to view the Team Lab installation at the Pace gallery. If you’ve missed the post here it is. I wanted to be comfortable taking the tube but still look like I respectfully made an effort. The problem with warm fuzzies are they can have the odd chance of looking a tad boring and frumpy so always look to adding a ‘glam it up’ statement piece, whether it be an amazing piece of jewellery, your favourite designer handbag, a ‘make me look skinny’ belt or other pieces of clothing that offer a more flattering silhouette to layer on top of or with it, in this case, this blazer dress. When I’m destined to clock quite a few steps, I always reach for these OTK boots which are literally one of my favourites. They are so comfortable and easy to slide on. If I had to pick one pair of winter boots to invest in I would choose these. I finished the look off with my trusty Kelly which is a 32 and nicely fits everything I need for work including my camera though I’m mindful not to overload it for fear of its aged leather caving in. 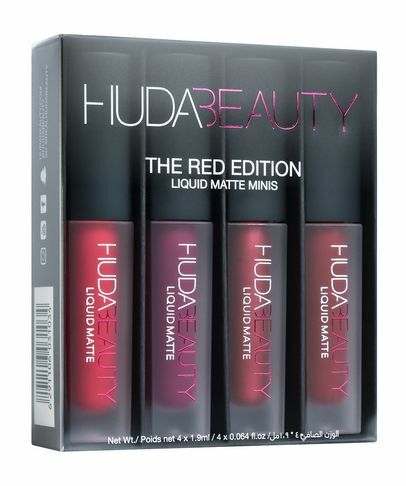 I’m in love with this product by Huda Kattan below. It stays for days well not quite days but it’s super long wearing and comes in such beautiful colours for every occasion. I love that they are minis so you have the option of trying so many colours. I got the Pink edition and am wearing the shade ICON in this post. 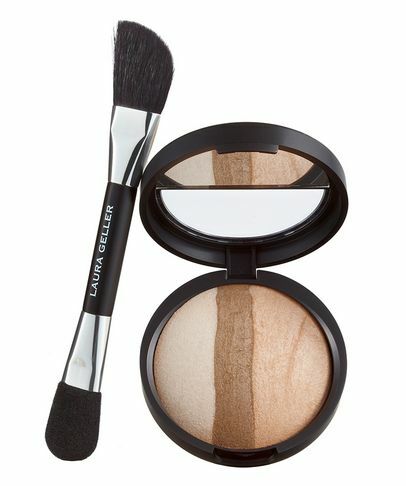 My favourite beauty purchase of the month for sure. Cashmere Jumper | Free Delivery on all UK orders over £250 at N.Peal. Vintage Hermes Kelly | One of my favourite places to shop vintage is on the site below and if you click on the link and use the code below you will get £20 off! Some other vintage options below from UK and EU retailers | Click on the images for more information. Vestiaire Collective Ships Mainly to the EU and UK. Though for some products they ship globally, however, be mindful of import taxes in your country and check beforehand. Their customer service team is amazing and I have a been a customer ever since they commenced business. If you are from the US I’ve compiled some options below that are located in the US. All images are also clickable.